NVIDIA's GPU-optimized container for CUDA. 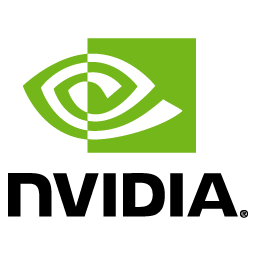 CUDA is a parallel computing platform and programming model that enables dramatic increases in computing performance by harnessing the power of NVIDIA GPUs. CUDA is a parallel computing platform and programming model that enables dramatic increases in computing performance by harnessing the power of the NVIDIA GPUs.